On May 15th we organized a paper prototyping workshop around the theme of Oral History. Altogether six people from Dutch research and content provider institutions participated in the workshop. We developed ideas on how researchers and the general public can be engaged in interesting ways with Oral History collections. 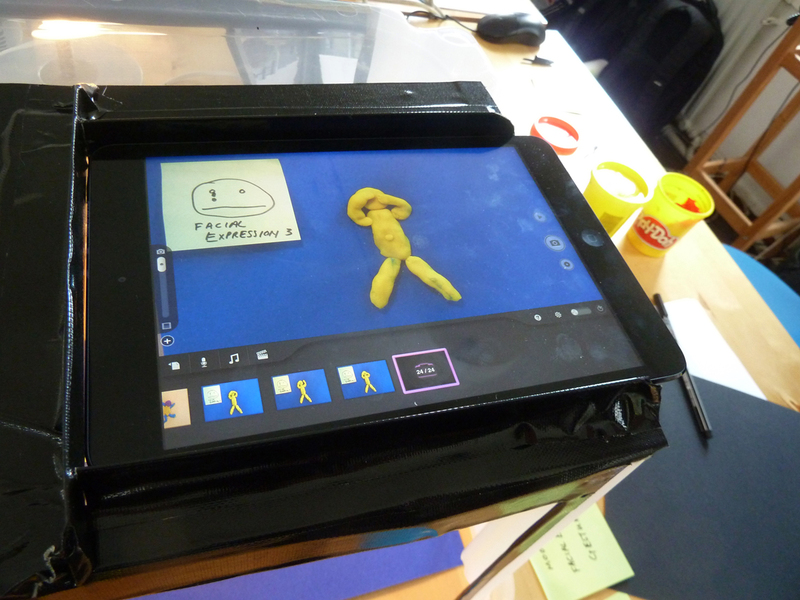 Time-based tags and video fragments were explored in particular, and stop motion animation was used in combination with paper prototyping for expressing concept ideas. One of the concepts focused on tagging facial expressions, gestures and moods in Oral History interviews, while the other developed ideas explored how researchers can make more use of collections using fragment tagging and different dimensions of the video medium. See the stop motion videos for these initial concept ideas here.